This is Day in the Life Week! 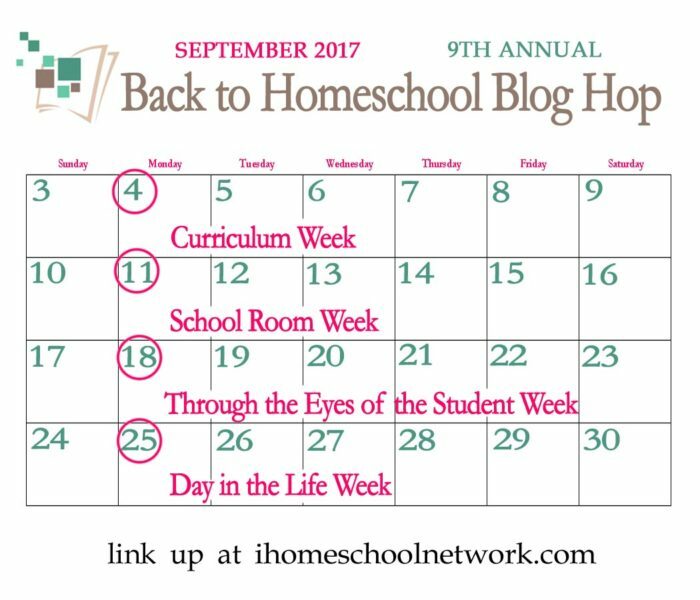 What’s a typical day look like in your homeschool? Do you start the day with a morning basket time? Do you gather as a family for breakfast and read-aloud time? Do your children say the pledge of allegiance? Are your students independent learners who manage their own days or do you fully manage the daily lesson plans. A Day in the Life of Our Charlotte Mason-Inspired Homeschool by Meghann at Practically Hippie. Our K12 Daily Schedule for Two Kids by Selena at Look! We’re Learning! A Minimalist Homeschooling Schedule by Selena at Look! We’re Learning! Day in the Life, above.